Multi-Model: Documents, graphs and key-value pairs — model your data as you see fit for your application. Joins: Conveniently join what belongs together for flexible ad-hoc querying, less data redundancy. Transactions: Easy application development keeping your data consistent and safe. No hassle in your client. 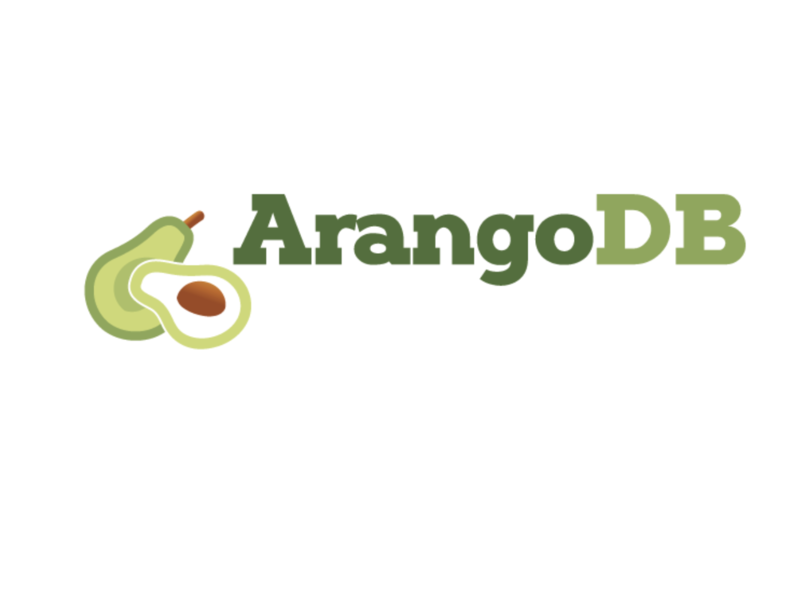 Different storage engines: ArangoDB provides a storage engine for mostly in-memory operations and an alternative storage engine based on RocksDB which handle datasets that are much bigger than RAM.